I had read about Assemblies in Ireland, Canada and the Netherlands that had successfully placed the citizen at the heart of decision-making, so I was excited to see how an exercise in deliberative democracy closer to home would work in practice. 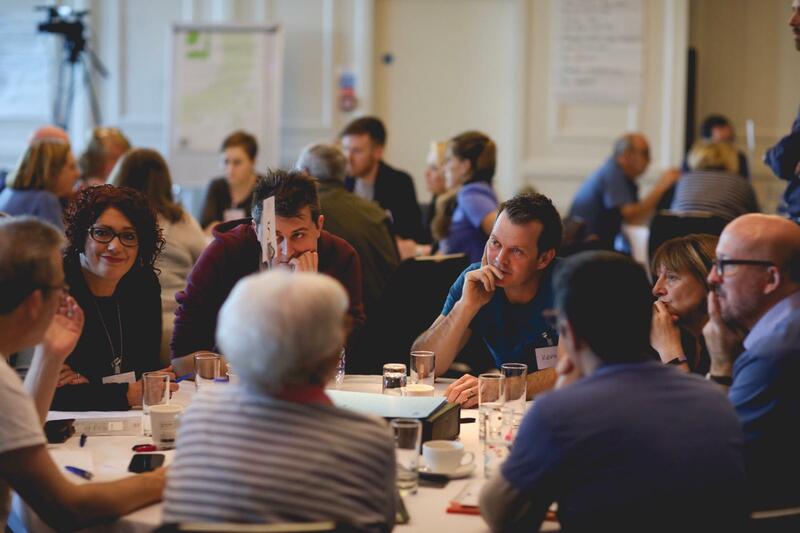 The first Citizens’ Assembly for Northern Ireland met over the last weekend in October to tackle one of the most challenging issues facing society: how to provide sustainable and fit for purpose social care for older people. The 77 people who made up the Citizens’ Assembly were selected to be broadly representative of the whole population. Coming from every constituency, they reflected Northern Ireland’s demographics in terms of age, gender, national identity, community background and socio-economic status. The rationale behind a ‘mini-public’ like this is that if a random sample of citizens broadly representative of a population deliberate on a particular issue under good conditions, then its considered judgments are likely to represent what the larger population would think if they were able to engage in similarly good conditions.  The theory is that a Citizens’ Assembly offers the prospect of solutions and recommendations that are both representative of the entire population based on sober, evidence-based analysis and the result of deliberative citizen engagement. So, the first stage involved learning and listening to evidence from experts in the field of social care. Citizens’ Assembly members heard about the challenges in care provision. There are more older people than ever requiring social care; there are more people with increasingly complex needs; and there are more people living longer with these needs. 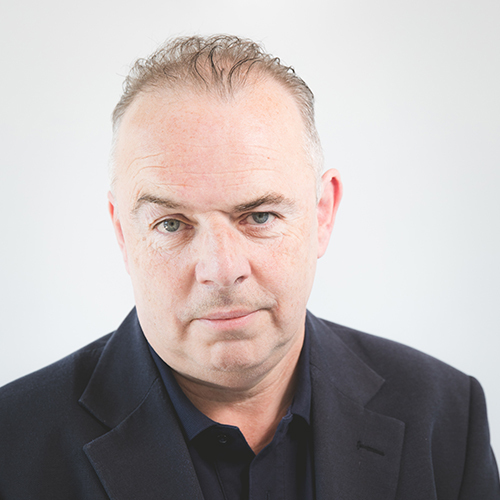 In a tough financial climate, public services are already under strain: there’s been a deduction in care home places and problems with recruiting and retaining care staff. We have a reduced tax base and decreasing financial resources. Perhaps most significantly, participants also heard from users of social care. Martin, who lives with dementia, and Robert, whose wife received domiciliary care, shared their powerful personal testimonies of how the system works in practice. 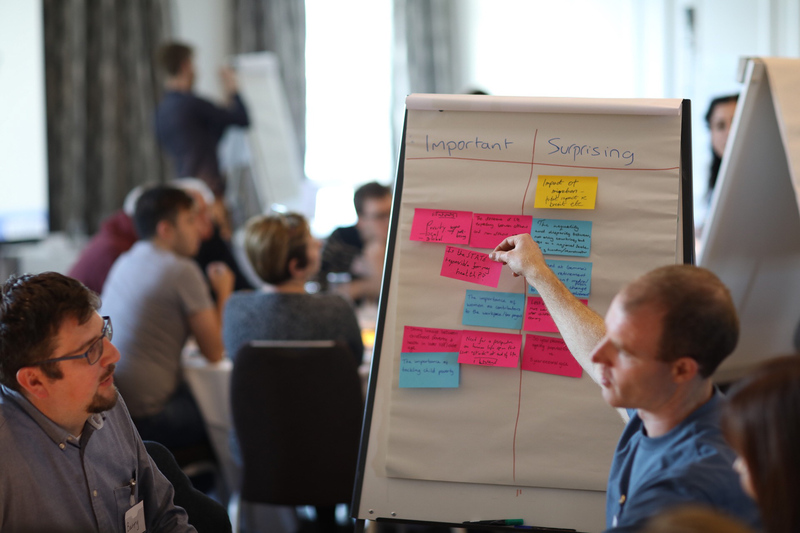 This was all part of a facilitated process of learning, dialogue and deliberation: where Citizens’ Assembly members had the opportunity to: question contributors; discuss what they had heard; and ‘deliberate’ on what they identified as the most important issues. Not only did participants ask very challenging questions of the experts in the room and contest the facts, ideas and options presented, they were very quick to identify defensiveness, spin and any perceived lack of vision. Rather than striving for consensus, the facilitated discussions recognised the legitimacy of the different beliefs, values and resulting preferences held by participants. People deliberated: they tried to tease-out and understand the problems together. This deliberation process had emotional and dispositional dimensions; and the constructive energy involved in the engagement process produced a pleasurable experience of collaboration. Much of the discussion was evidence based, but the testimony and story-telling from some of the experts also called for emotional understanding of the lived experience of those using the care system. 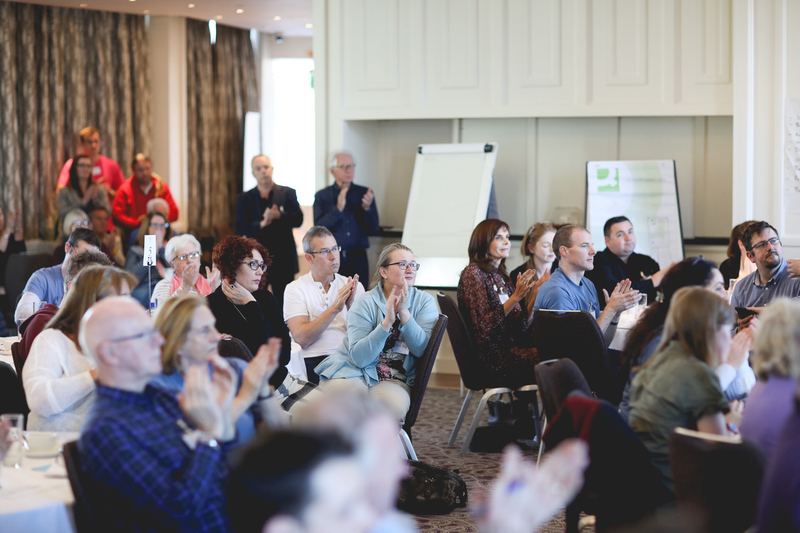 At this first weekend of the Citizens’ Assembly, there was a definite sense that the assembled citizens were working together as equals in a spirit of open-mindedness to reach a shared practical judgement on one of the biggest problems facing society. So, I’m very much looking forward to the Citizens’ Assembly reconvening over a second weekend in November when participants will be asked to produce a set of imaginative recommendations for submission to decision-makers at the Department of Health. I’m looking forward to finding out how Citizens’ Assembly members will respond to the challenge they’ve been set: to identify the values and principles that should underpin a system of health and social care for older people that is sustainable and fit-for-purpose in the 21st Century.